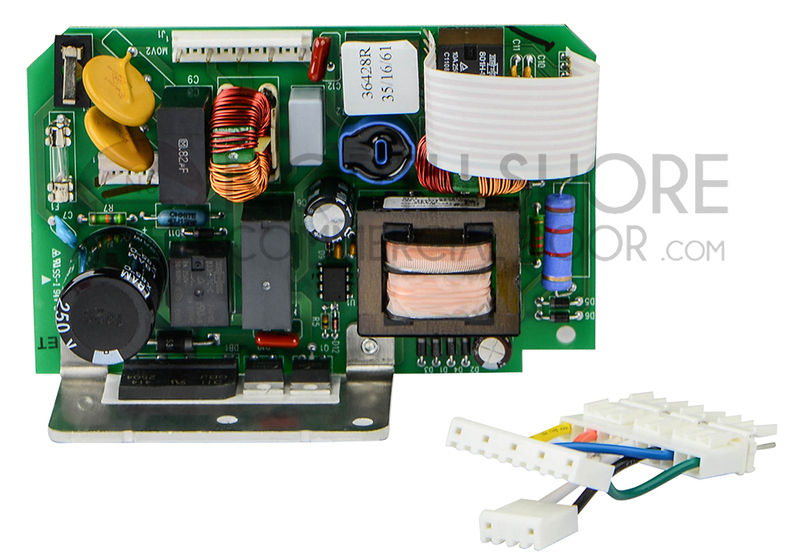 The Genie Excelerator 36428R Genie Excelerator motor control board from Garage Door Supply Company is designed for use with Genie Excelerator garage door openers made before 2007. 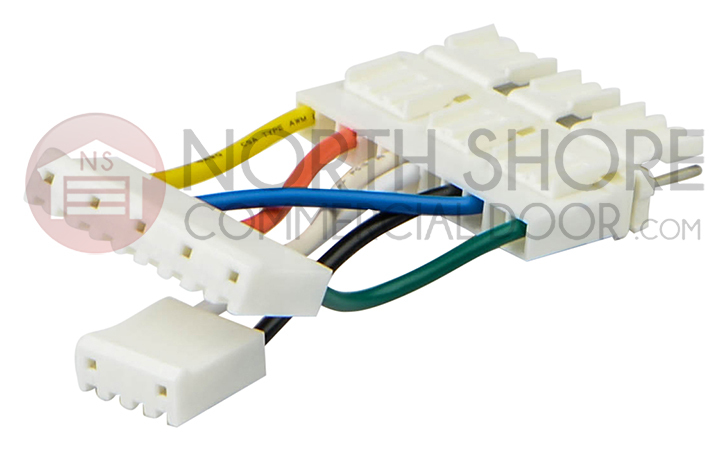 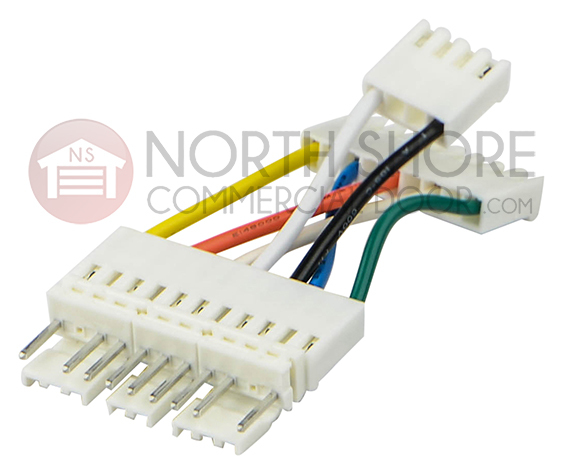 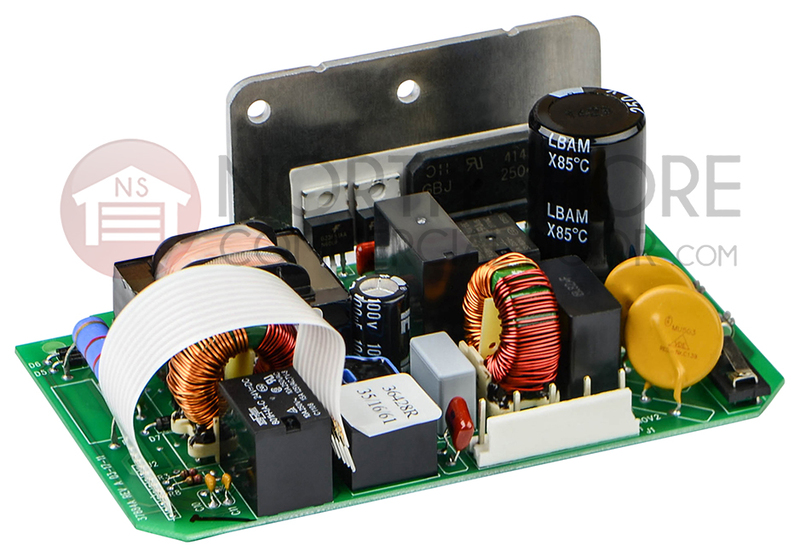 The replacement motor board includes an attached wire harness for easy installation. 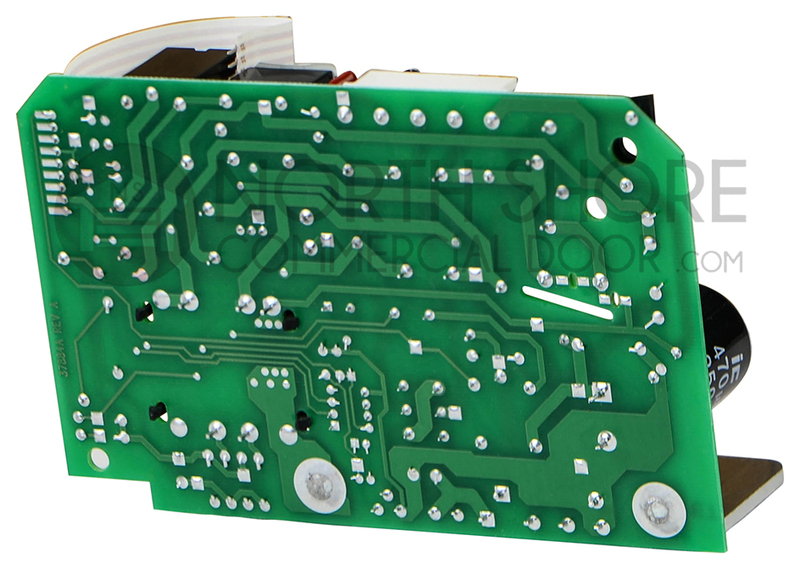 The 36428R replaces pre-2007 motor drive board models 34463R and 35383R.